Join the IEL Institute for the Spiritual Arts to view and register for our current in-person or online classes. Below is a brief description of the intuitive training classes that are offered by the IEL Institute for the Spiritual Arts. One of the main features of the IEL Institute live events, is to create a safe environment in which to have an experience that will solidify the understanding of the curriculum. 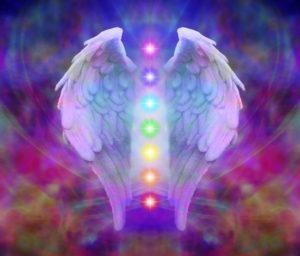 The 1.0 live event is a two-day offering with teachings focused on Angel Whispers, Archangels and Ascended masters, and an Introduction to the Chakras which are all part of the Intuitive Communication Certification 1.0 of the IEL Institute for the Spiritual Arts Training Program. Fun exercises, case studies, and an easy-to-follow curriculum will help grow your intuitive senses as you connect with a community of like minded people of all ages and stages of development. This live event is predominantly about mediumship, but features some focus on the intuitive and energy healing business. The 2.2 live events are two-day offerings that provide life-changing experiences with a curriculum modeled after a world class psychic with over 25 years experience teaching mediums. The IEL Institute has offered instruction to many mediums that are currently practicing their art, but many take the classes for reasons other than becoming a practicing medium. 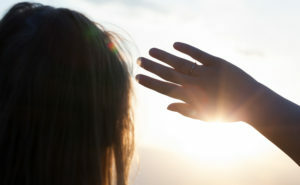 Connecting to a deceased loved one often occurs when working with energy or intuition. 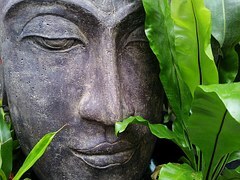 Learning to connect with the lower more dense vibrations of human energy, furthers the intuitive skills in a way that become essential for the energy healer, the medical intuitive, the modern shaman, or those seeking spiritual growth. This Crystal Therapy one-day event features the life, science, experiments, and philosophy of Dr. Marcel Vogel, who was a spiritual scientist that worked for IBM for 27 years. His ground-breaking laboratory experiments proved metaphysical theories around love and the use of crystals for healing tools. 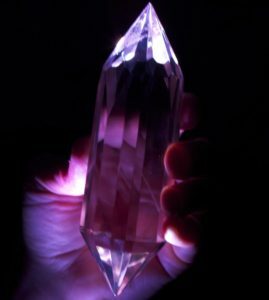 The step-by-step release method using fine-cut crystals, provides a dynamic energy healing process that will take the IEL Institute for the Spiritual Arts members from intuitive reader to energy healer. 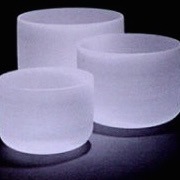 This section on the use of sound vibrations for energy medicine, is taught in a one-day event. The history of the use of sound blends with modern science to give knowledge and understanding regarding how sound works to bring balance and harmony to the human body. Each person will learn to play a singing bowl and experience how sound vibrations can serve to remove energetic blocks and enhance wellness on the path to holistic healing. The Spirit Release one-day event deals with a subject that has been negatively embellished by Hollywood movies and religion. With the teachings of Dr. William Baldwin, who was a pioneer in the development of treatment for this energetic condition, this subject can be approached from a clinical perspective that helps with grounding and stability. This is one of the most profound healing modalities offered by the IEL Institute for the Spiritual Arts. Each participant will experience a process that is un-matched with the positive results that spirt release offers. This two-day event will graduate the advanced student into higher levels of using their intuitive gifts and energy healing knowledge. Opening the mind’s eye to seeing the aura and being able to identify the different dimensions of the human energy body, will equip each person with the knowledge to engage in a high level energy assessment. 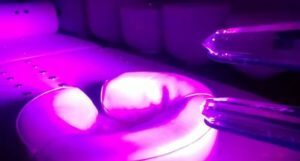 Learning to operate a crystal bed energy device (Forsyth Crystal Light Table), will further the understanding of energy healing and using intuition to gather information. This one-day event on soul retrieval will focus on one of the leading energy treatments in holistic healing today. Understanding a step-by-step process will take the advanced seeker into the master level of energy healing. The effects of trauma can be clearly understood to deliver a healing protocol that is safe, effective, and results oriented. Each person will have their own experience that will solidify the teachings on soul fragmentation and the soul retrieval process. This one-day event will deliver information on accessing the Akashic Records, the ego, and the effects that past lives create in each person’s life. 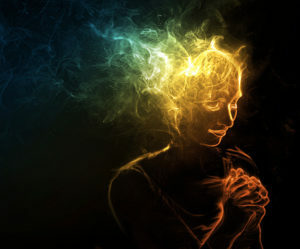 Personality traits created out a past life energy can be self-defeating without the ability to understand the behavior. 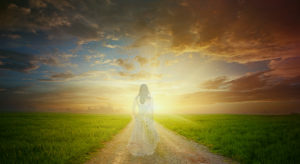 Past life therapy can be effective regardless of the belief and this event offers an experience, a step-by-step process, and an opportunity to discover more about the mystery of life on the subject of reincarnation. Functional integration and polarity reversal are examined in this one-day event, to deepen the understanding of energy healing and the effects of stress on the human energy body. 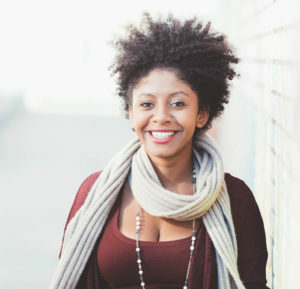 Energy movement that has become chaotic due to divorce, loss of a loved one, surgery, sustained high levels of stress, or any traumatic event, can create a challenge for the intuitive reader to make accurate determinations. This event brings understanding to the reversed movement of energy and the transformation process following any energy treatment. One of the most misunderstood subjects in our society is a magnetic energy that is part of a Universal Law. This two-day event will deliver a phenomenal spiritual experience that offers change with any negative repeating pattern that is created out of a karmic event. Each participant will go away with a proven protocol, a karmic balancing experience, and an easy to understand step-by-step process that is the trademark of the IEL Institute for the Spiritual Arts. Join Now to view all of our twenty-one classes and register for one of these amazing and life changing events. Find us on facebook at The IEL Institute’s page, on Instagram and on Twitter.